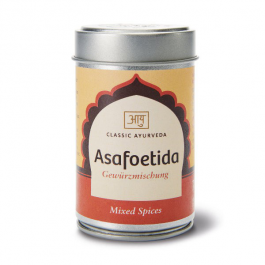 Asafoetida is a strong flavoured resinous spice that is useful for balancing Vata. Also known as Hingu, and is a crucial ingredient in Indian vegetarian cooking. This spice is used as a digestive aid, in food as a condiment, and in pickling. 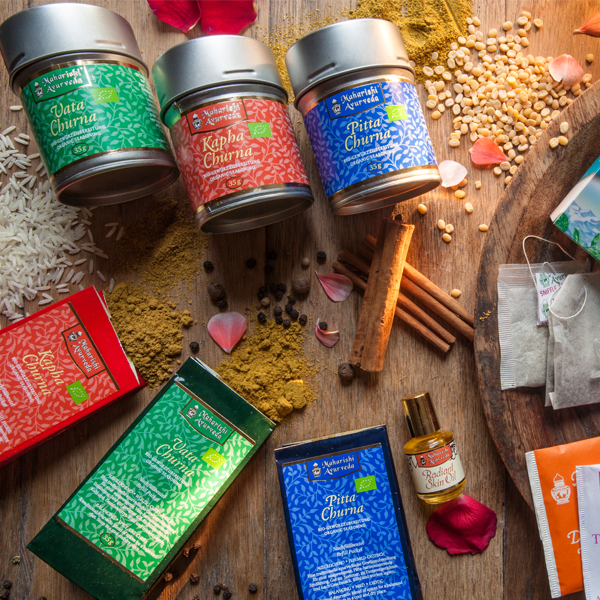 It typically works as a flavour enhancer and, used along with turmeric, is a standard component of Indian cuisine, particularly in lentil curries, such as dal as well as in numerous vegetable dishes. It is widely used in South Indian and Maharashtrian cuisine, which is mainly vegetarian, and is often used to harmonize sweet, sour, salty and spicy components in food. Asafoetida also serves the purpose as a vegetarian alternative to make food taste more full-flavoured and savoury. The spice is added to the food at the time of tempering. Sometimes dried and ground asafoetida (in very mild quantity) can be mixed with salt and eaten with raw salad. Derived from a species of giant fennel, asafoetida has a unique smell and flavour. It is called for often in Indian cooking, primarily with legumes and dishes featuring vegetables such as cauliflower. While on its own, the smell may strike you as overpowering and somewhat unpleasant, in cooking it mellows out and produces a flavour similar to onion and garlic. In India this ingredient is crucial for the Jains, who do not eat root crops. Unlike garlic, it does not affect tamasic (dulling) on the senses and the mind. 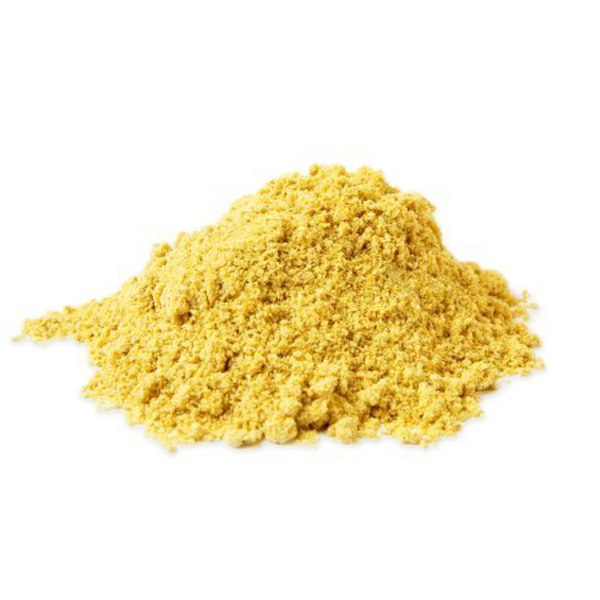 Asafoetida further strengthens Agni (the digestive fire) and calms Vata (air / ether element). Asafoetida ( हींग ) is the dried latex exuded from the rhizome or tap root of several species of Ferula, a perennial herb that grows 1 to 1.5 m tall. The species is native to the deserts of Iran and mountains of Afghanistan. A strong flavoured resinous spice that is useful for balancing Vata. 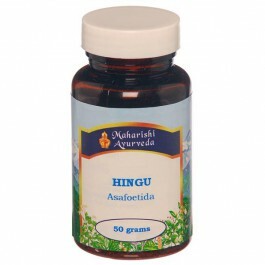 This is pure hingu, with no bulking agent (as most asafoetida has). Add to food during cooking or to lassi. Use sparingly.